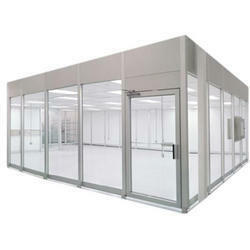 Offering you a complete choice of products which include clean room air shower, fan filter unit, clean room pass box and modular cleanroom. 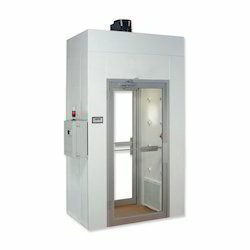 The device must have a clean room auxiliary equipment, mainly for the clean area between clean area, clean area and clean area between the non-delivery of small items, open the door to reduce the number of clean room, clean room on the lower pollution levels. 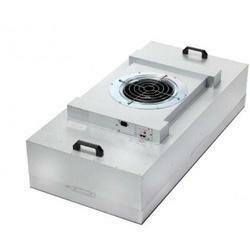 1. the working area is made of stainless steel, flat and smooth, angles arc transition. 2. on both sides of the transfer window with a fan who started the functionality to make two in a door opening can be any automatic air. 3. UV germicidal lamp lighting and synchronized with the fans start to use. 4. users have special needs requirements, please specify when ordering.